If the 'order' is omitted, the first order derivative is assumed. 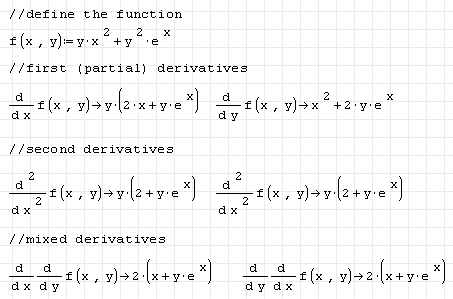 The function is used to perform symbolic or numeric derivatives. 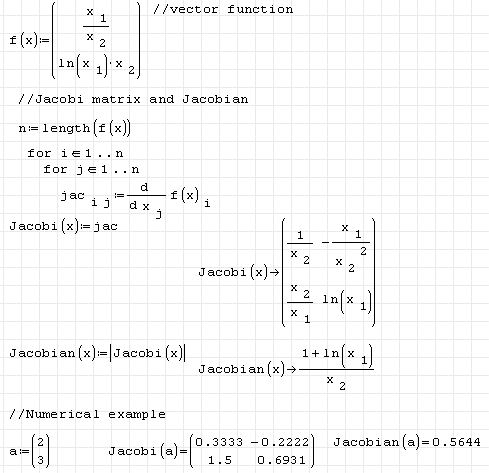 It can be inserted by typing diff( or from the Function palette under Derivative template (this is simpler).